The seven members of the Fibroblast Growth Factor Receptors (FGFRs) family of RTKs play important roles during development and are often deregulated in human diseases (Ornitz and Itoh, 2015). The activation of FGFRs by their soluble ligands, the FGFs, induces several intracellular signaling cascades, such as the MAPK, PI3K, and STAT pathways, resulting in the regulation of cell proliferation, migration, survival, etc (Ornitz and Itoh, 2015). The role of FGFRs and their ligands in breast cancer is still unclear (Fearon et al., 2013; Babina and Turner, 2017). Here, we will use a “functional proteomics” approach (Francavilla et al., 2013) to understand which FGFR-dependent signaling pathways are deregulated in breast cancer. We will use both breast cancer cell lines and patient-derived samples, grown on plastic or as organoids. Furthermore, we will reconstruct the deregulated networks of FGFR signaling using quantitative (phospho) proteomics and a system biology approach. We will validate our findings with a range of cellular, molecular, and imaging approaches. 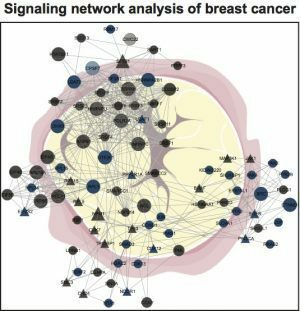 The final goal of this project is to identify molecular players with key roles in cellular signaling that can be targeted for personalized intervention in breast cancer patients. 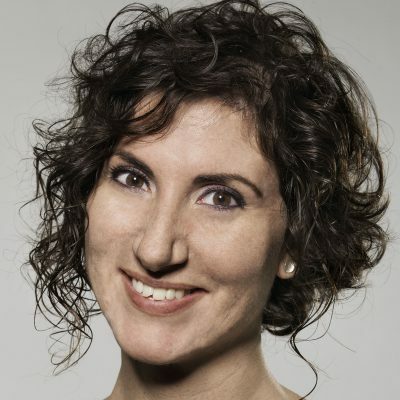 Chiara got her PhD in Molecular Medicine in Milan in 2009 and, after six years in Copenhagen as a post-doctoral fellow working on "functional proteomics", Chiara started her own group as a Wellcome Trust-funded independent fellow at the University of Manchester in 2016.